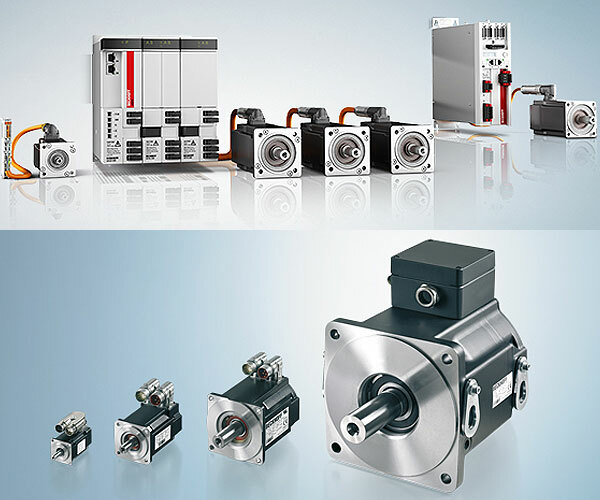 Render Technology Solutions deal & stock all kinds of Beckhoff Make Products in India. BEST QUALITY PRODUCTS BY Beckhoff - we keep regular stock of Beckhoff Make I/O Module,PLC at our Pune- India Warehouse. 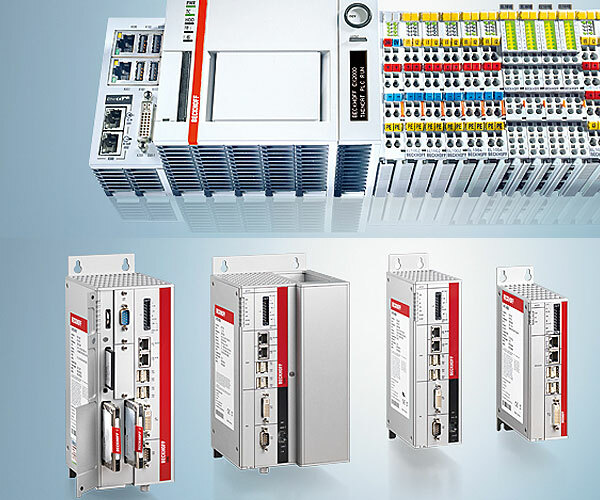 We are Beckhoff product supplier, Beckhoff actualizes open automation systems in light of PC Control technology. 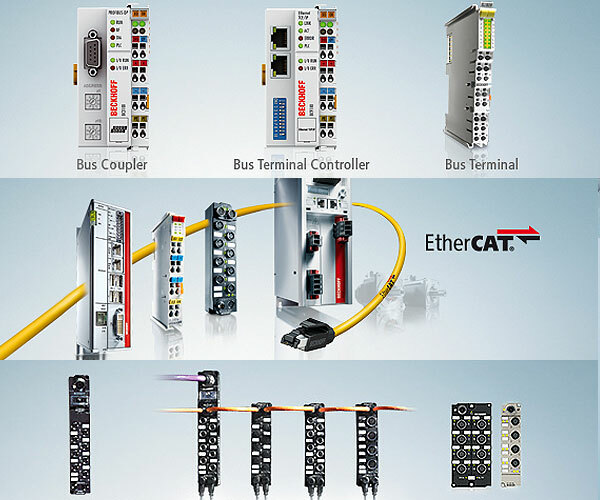 The item run covers Industrial PCs, I/O and Fieldbus Components, Drive Technology and computerization programming. Items that can be utilized as particular segments or coordinated into a total and consistent control framework are accessible for all ventures. The Beckhoff "New Automation Technology" reasoning speaks to general and open control and robotization arrangements that are utilized worldwide in a wide range of uses, running from CNC-controlled machine apparatuses to savvy building mechanization. In combination with the Motion Control solutions offered by the TwinCAT automation software, Beckhoff Drive Technology represents an advanced and complete drive system. PC-based control technology from Beckhoff is ideally suited for single and multiple axis positioning tasks with highly dynamic requirements. The AX5000 Servo Drive series and the AX8000 multi-axis servo system with high-performance EtherCAT system communication offer maximum performance and dynamics. Servomotors with One Cable Technology, which combines power and feedback system in a standard motor cable, reduce material and commissioning costs. The drive system XTS (eXtended Transport System) replaces classic mechanical systems by innovative mechatronics. It enables individual product transport applications with a continuous flow of material. Our Klippon® range in combination with our expert advisory services in the field of plastic and metal enclosures will optimally suit your needs. We provide enclosures in different sizes and with customised drilling holes; classical distribution boxes with modular terminals or customised control boxes equipped with electronic devices.